When your team uses Hubstaff to track time spent working on their Redmine issues, random screenshots are taken 1-3 times every 10 minutes. Their activity levels are also monitored so you can have an extremely clear picture on how they are working. The app can be installed on Windows, Linux, and OSX desktop operating systems. The Redmine API allows it to remain synced to your Hubstaff account. 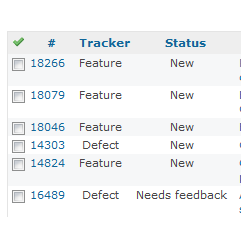 Have accurate records of time your team works on their Redmine issues. 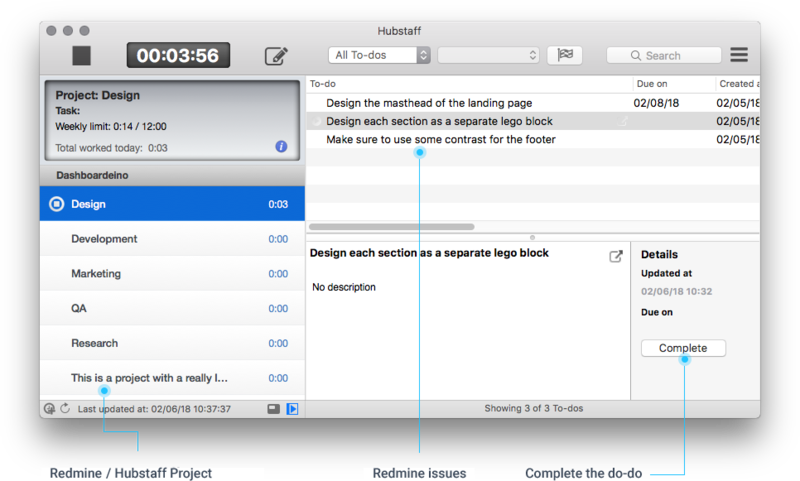 Hubstaff is a small, lightweight application with a host of features. 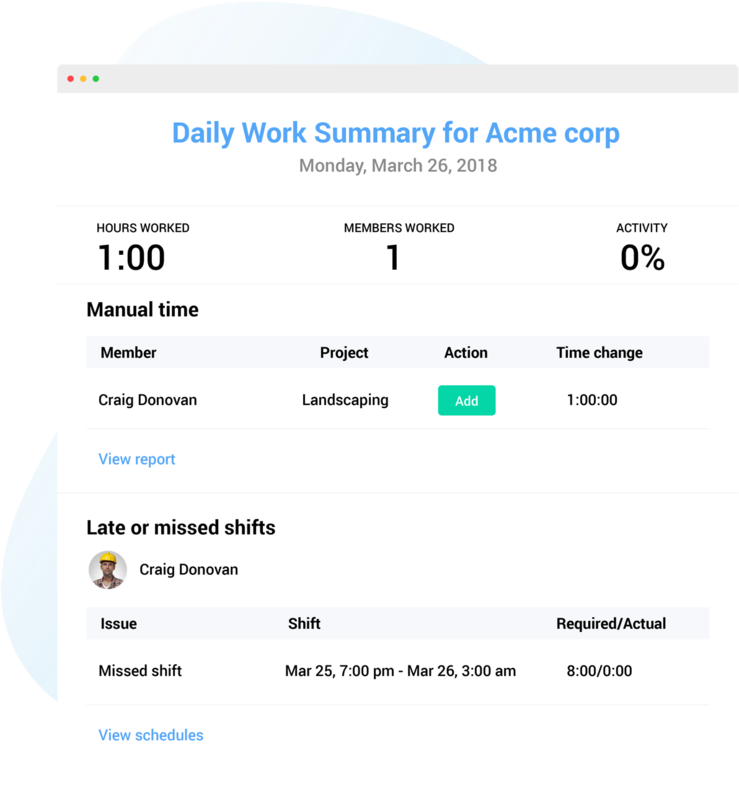 Your team can see each of their assigned issues in the Hubstaff app. Have your Redmine instance integrated with Hubstaff in a matter of minutes. 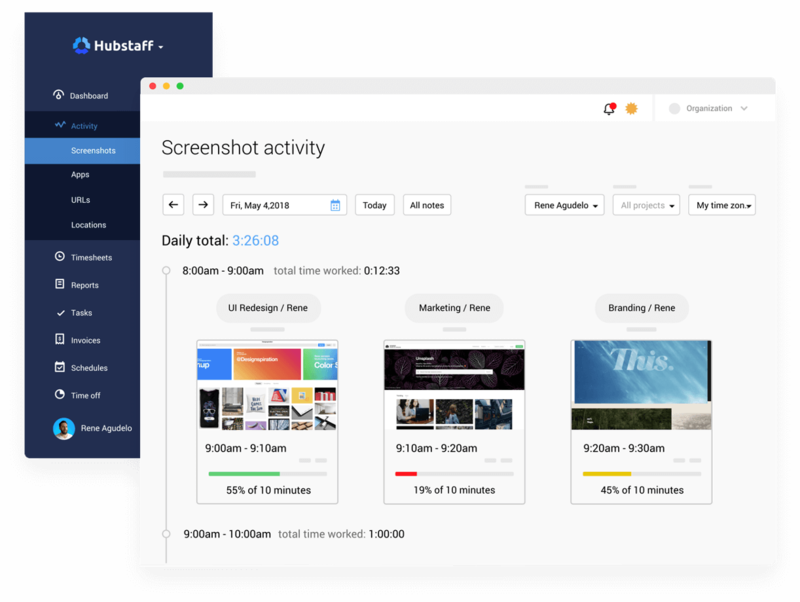 Hubstaff lets you set organization wide or user specific settings. Time tracked on Redmine issues through the Hubstaff app is viewable in timesheets and reports in your Hubstaff account. These reports can be customized how you like and emailed to clients for invoicing purposes or exported for your own use. You'll never have to worry about retaining records of time worked - Hubstaff takes care of all that for you.